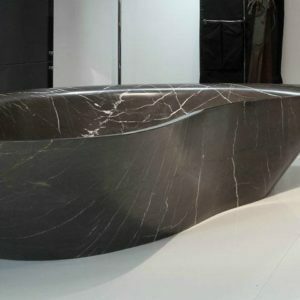 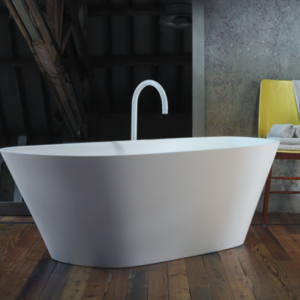 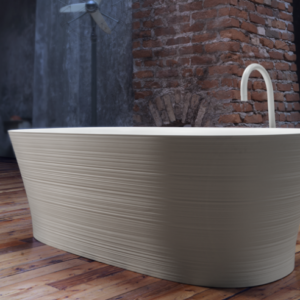 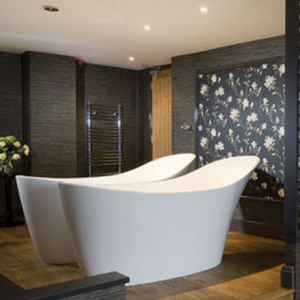 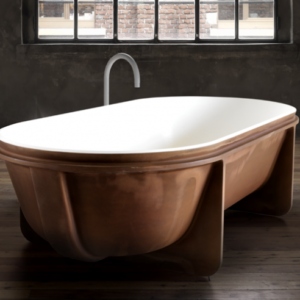 Inspired by the city famous for its organic design, the Barcelona features opulent curves - perfect for those with a passion for luxury bathing. 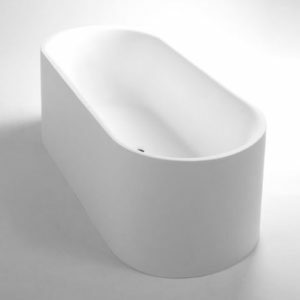 The Barcelona is deep and curvaceous. 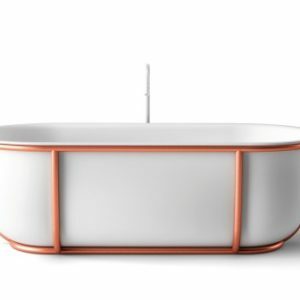 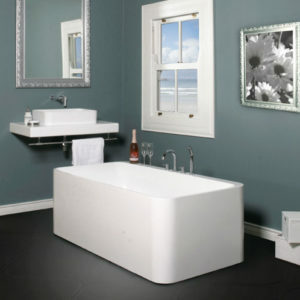 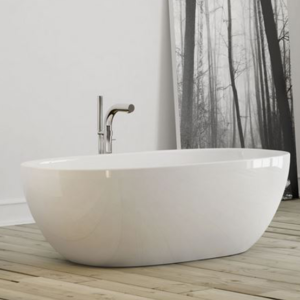 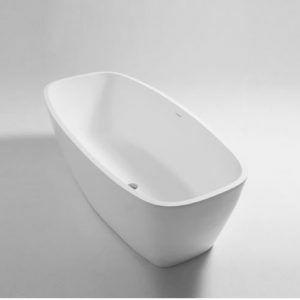 Generous dimensions linked to ergonomic backrests make it a free standing bath that must be experienced.